In the lead up to PAX East, Gearbox teased that we'd potentially see multiple new games unveiled. 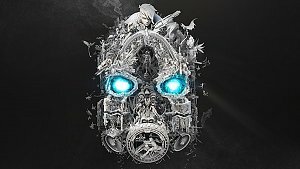 Despite some technical issues hampering the reveal during the panel, one of those has turned out to be an enhanced re-release of an existing game, Borderlands: Game of the Year Edition. 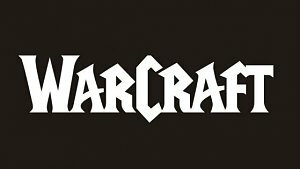 Blizzard Entertainment’s classic real-time strategy games Warcraft: Orcs & Humans and Warcraft 2 Battle.net Edition are now available for purchase through GOG.com. The release of those games comes just weeks after Blizzard and GOG teamed up to re-release the original Diablo for modern computers. 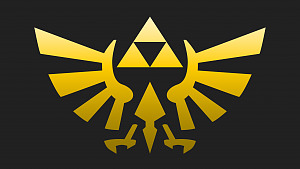 Monolith Soft, the developer of the Xenoblade Chronicles series, is working on a new Legend of Zelda title. The studio's website is putting the call out for developers to join the project, and recruiting for programmers, designers, and artists, among other roles. 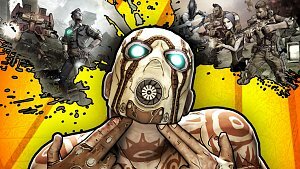 After numerous teases, Gearbox Software has seemingly announced a new Borderlands title and released a short teaser for it. 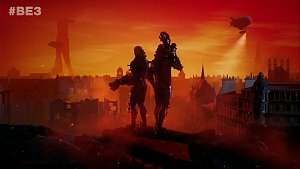 Wolfenstein: Youngblood was unveiled at E3 2018, promising a co-op trip through Paris, set in the 1980s. Now, publisher Bethesda has announced the game's release date of July 26.